Cabbies in Colchster could get the Green light for internal CCTV as a six week consultation begins, with all new vehicles required to have cameras fitted. Vehicles which are already registered as taxis and private hire vehicles will be given a grace period to fit the cameras. Whilst it has been recognised that the CCTV will improve safety, a major concern has arisen surrounding the cameras. The CCTV equipment that the council may approve could cost between £300 and £600, supplied and fitted. 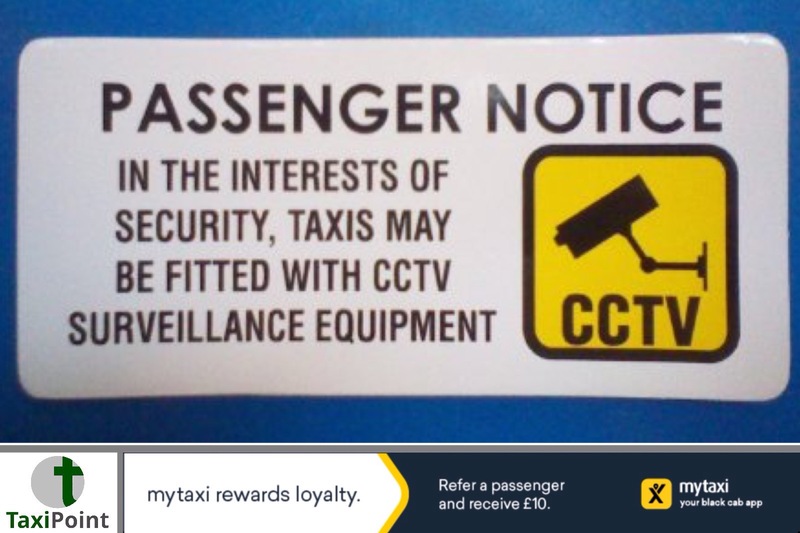 Taxi drivers in the area have claimed that CCTV equipment can be purchased for as little as £30, with some drivers already using these cameras. Questions have also been asked in relation to privacy issues, with many drivers using their vehicles for private use. Also sound recording has been highlighted as a major concern. It has been confirmed that before any edict goes out to the industry regarding CCTV installation, a public consultation will take place first.